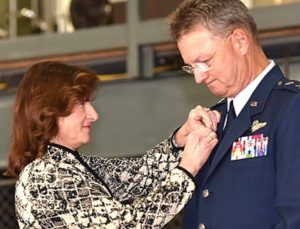 Diana German puts a retirement pin on her husband’s uniform. 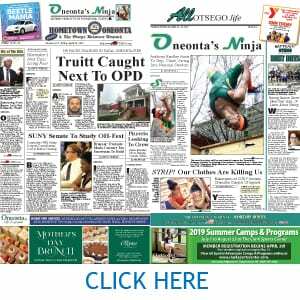 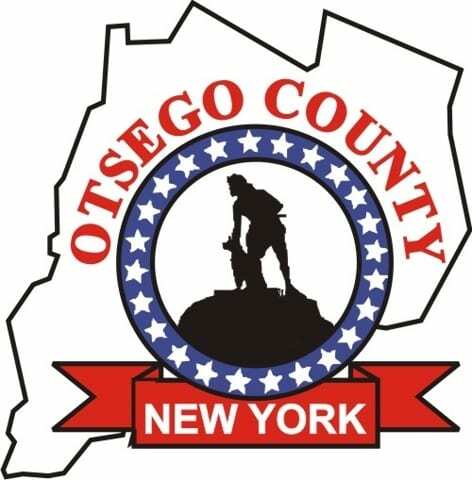 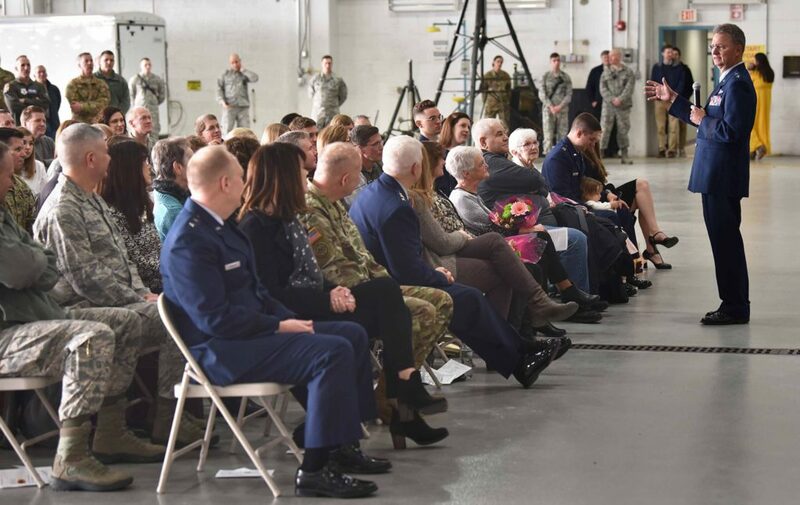 SCOTIA – Otsego County’s general, Anthony P. German, turned aside praise with levity at his retirement ceremony Saturday at Stratton Air National Guard Base here. With the rank of major general, German also led the New York Army and Air National Guard from 2016 to 2018.